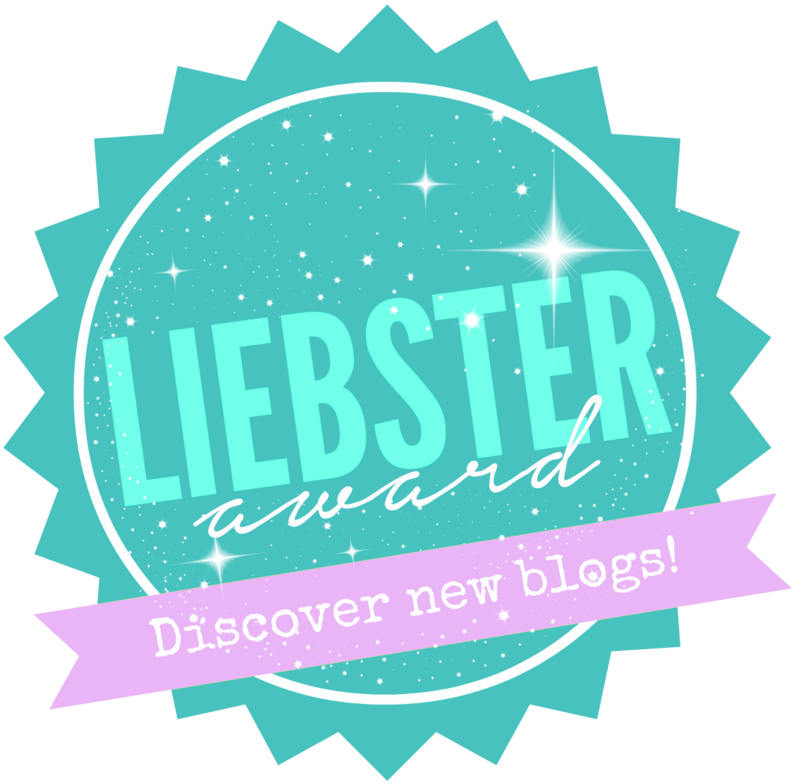 So one of my lovely fellow writer friends Kirstie over at her blog www.kirstiekinsblogs.co.uk/, I was nominated for the Liebster Award. Although the award if really for people with under 200 followers Kirstie decided that ‘my blog was awesome’ and I should get it too. I’m so excited for this and so happy to give you all some bloggers to explore! -Thank the person that nominated you, and link to their blog. -Answer the questions provided by the nominator. -Nominate and link 10 other bloggers, with less than 200 followers. -Create ten new questions for your nominees to answer. 1. What seven guests (dead or alive) would you invite to a fantasy dinner party, and why? 2. What is the most memorable thing you have done, to date? Getting into university, it means so much more than I can describe. 3. What was the last book you read, and why did you think of it? The Following Girls- It was an ok read but it was nothing to shout about and didn’t really go anywhere. Now I’m reading How to be a Woman and it’s so funny. 4 What is your favourite book of all time? 5. One item you could not live without? I have two hamsters, Hamski and Noodle. I also have more that I share with my family, my dog Lottie and my bird Bob. Because I needed to do something with my huge bookcase and then to document my way through uni. 10. Top five songs at the moment? 3. Favourite Harry Potter book? 7. Do you want any tattoos? 8. 5 great bands, go! 9. What’s the best thing to do in Scotland? Why I’m not a beauty blogger!